Stroke is an acute violation of the cerebral circulation, which provokes damage to the brain tissues with subsequent disruption of the function of important parts of the central nervous system. Most strokes are ischemic (usually due to blockage of the artery), but some of them are defined as hemorrhagic (due to rupture of the vessel). A stroke is called cerebrovascular disorder, as it affects the brain (cerebrospinal fluid) and blood vessels (vascular). Diagnosis of stroke is based mainly on symptoms, but also instrumental studies and blood tests are carried out. Rehabilitation, which depends on many factors, such as the location and number of injuries, the age of the person and the presence of other disorders, is important in restoring the patient after a stroke. The first stroke memories date back to 460 BC. Similar descriptions were made by Hippocrates, which marked the loss of consciousness by the human being due to the disease of the brain. In the further Klivid Galeno were described signs of stroke, among which the main place is the loss of consciousness. This symptom was given such a definition as "apoplexy." In the subsequent development of medicine, there is often a link between this name and a stroke. In 1628, William Garvey determined blood supply to the brain. 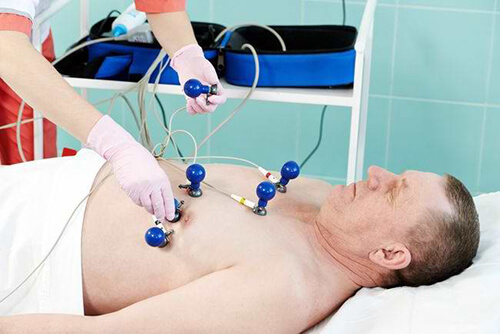 The pumping function of the heart was clarified and the process of blood circulation was described. From this begins the stage of studying the causes of stroke formation. The pathogenesis of stroke was thoroughly studied by Rudolf Virhov. With its help in medicine were introduced such definitions as "embolism" and "thrombosis". Involvement of this researcher also revealed the cause of vascular wall damage in atherosclerosis, which was not inflammation, as previously thought, but in fatty degeneration. Such contributions have had a significant impact on the proper compilation of diagnosis, treatment and prevention of stroke. In the skull, the vertebral arteries unite, forming the main artery (in the back of the head). The internal carotid arteries and basilar arteries are divided into several branches, including the cerebral arteries. Some vessels join together, forming a circle of arteries, called the Willis circle. 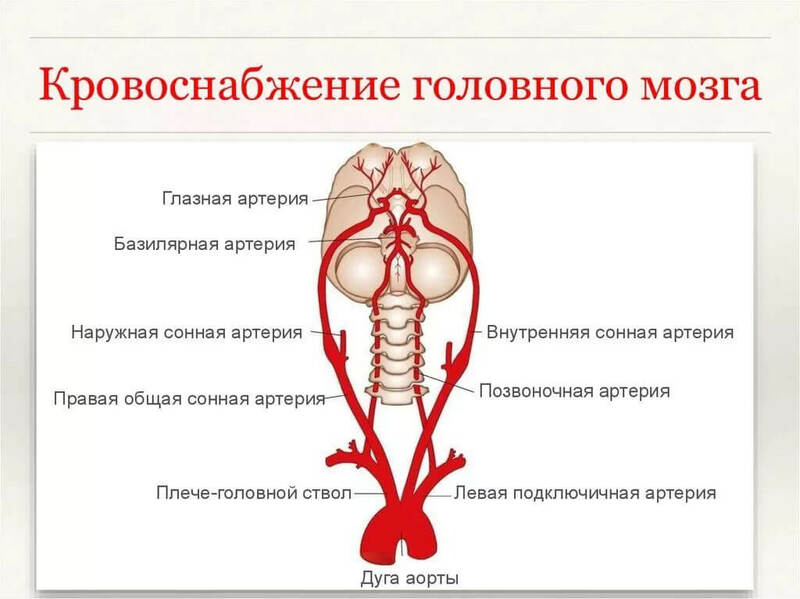 It combines vertebral and internal carotid arteries. Other vessels go away from Willis's circle, like roads, from the road circle. Under them, blood flows to all parts of the brain. When large arteries supplying the brain are blocked, some people have no symptoms or only a small stroke is expressed. In others with the same blockage a massive ischemic stroke is formed. This is partly due to the by-pass arteries that pass between the main ones, providing additional connections.These vessels come in the Willis circle and form a connection between the arteries that go away from the circle. Some people are born with a large number of collateral arteries that can protect them from stroke. This is due to the fact that when one artery is blocked, the blood flow continues through the collateral vessel, which allows to some extent prevent a stroke. Other people are born with small collaterals. Small arteries may not be able to pass enough blood into the affected area, so the result is a stroke. The body can also protect itself from ischemia by cultivating new arteries. 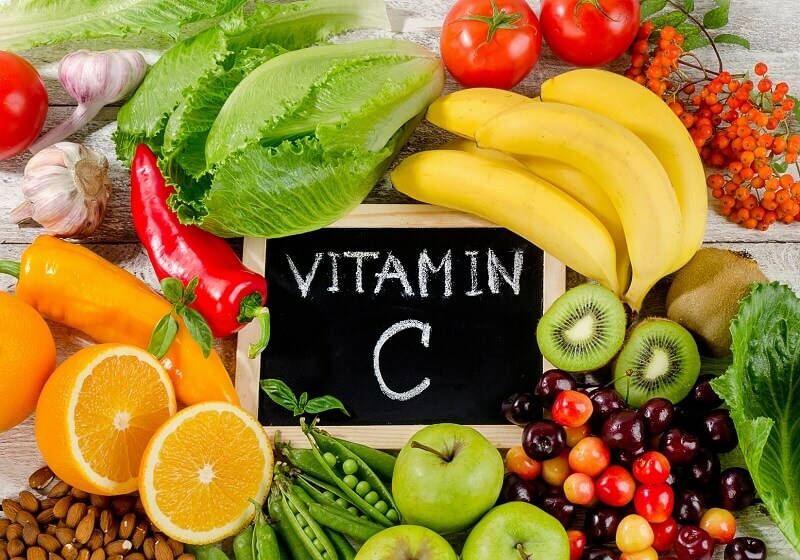 When blockages develop slowly and gradually (as is the case with atherosclerosis), new arteries can grow over time, which allows you to keep the affected area of the brain equipped with blood in the normal state and thus prevent a stroke. In the western countries strokes are the fourth most common cause of death and the most common cause of adult disability. In the United States, more than 795,000 people have been stroke and about 130,000 people die of stroke every year. Stroke is much more common among the elderly than among young people, due to the fact that the disorders that lead to stroke progress with age. More than two-thirds of all strokes occur in people over 65 years of age. In men, stroke develops more often than in women who, when developed, are at a relatively older age. Black people are more susceptible to stroke than white ones, and more often die from it. A stroke occurs when the artery of the brain is clogged or torn, resulting in the death of a part of the brain tissue due to a disturbance in blood supply (cerebral infarction) and the appearance of sudden symptoms. Atherosclerosis is the most important risk factor for ischemic stroke, and high blood pressure - a hemorrhagic stroke. These risk factors can be somewhat controlled, and the condition is corrected by appropriate treatment. 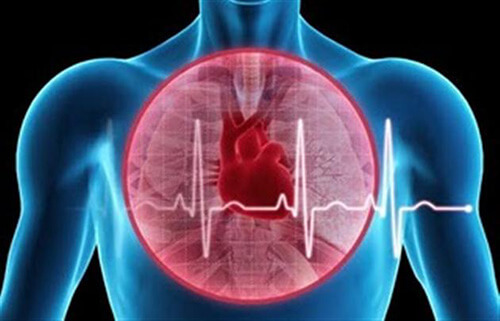 The incidence of stroke has declined over the past decades, mainly because people are aware of the importance of controlling high blood pressure and high cholesterol, and they have also started to pay more attention to healthy lifestyles. 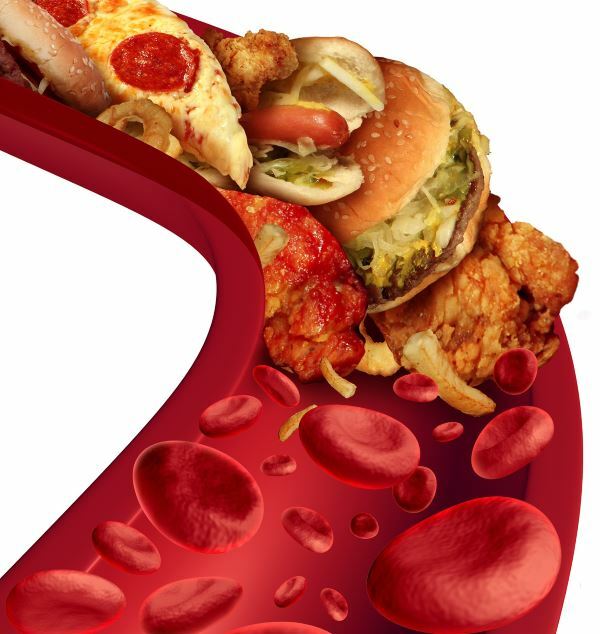 Control of these factors reduces the risk of atherosclerosis (which is the main precondition for stroke development). Other risk factors for stroke can not be controlled. These include age, gender, the presence of relatives who have suffered a stroke. Up to 80% of cases involve ischemic stroke, which usually arise due to blockage of the artery, mainly a blood clot. The brain cells lacking blood supply do not get the right amount of oxygen and glucose (sugar) that is transmitted by blood. The damage caused depends on how long the brain cells are deprived of blood. If the violation develops for a short time, the brain cells undergo stress, but they can recover. With prolonged hypoxia, brain cells die, and some functions may be partially or completely lost. Transient ischemic attacks are the earliest symptom of impending ischemic stroke. They are caused by short-term interruption of blood supply to the brain. As the blood supply is rapidly restored, the brain tissue does not die, as is the case with a stroke, and the brain function quickly returns. Other 20% of cases are hemorrhagic stroke. Evolve due to bleeding in or around the brain. With this type of disease, the blood vessel ruptures, the blood flows into the brain tissue or accumulates under the cerebral membranes. The blood that comes into direct contact with the brain tissue irritates it and over time can cause the formation of scar tissue, which in turn provokes the appearance of convulsions. Symptoms of stroke or transient ischemic attack occur suddenly. They vary depending on the exact location of the blockage of the vessel or the bleeding in the brain. Each area of the brain is supplied with certain arteries. For example, if the artery supplying the part of the brain that controls the movement of the muscles of the left leg is clogged, the leg moves poorly or becomes paralyzed altogether. If the defeat touches the sensitive part responsible for touching the right hand, sensations in that hand are weakened or lost. An unusual difficulty in conversational speech, which may become obscure, confused or discontinuous. Disturbed vision, which can be defined as blurred or completely disappeared, most often in one eye. One or more of these symptoms are commonly present in both hemorrhagic and ischemic stroke cases. The symptoms of transient ischemic attack are similar, but they usually disappear within a few minutes and rarely continue for more than 1 hour. Other symptoms that may occur at an early stage of stroke include problems with memory, thinking, attention, or training. People may not be able to recognize parts of the body or answer other simple questions. The peripheral field of view can be reduced, and hearing is often partially lost. Sometimes it is difficult to swallow, dizziness and fainting. People may have difficulty controlling their bowel or bladder, which begins a few days or more after a stroke has occurred. Loss of control can be constant. Late symptoms of stroke often include involuntary spasms of the muscles (spasticity) and inability to control emotions. With the development of the defeat, many people become depressed. In most patients suffering from ischemic stroke, loss of function is usually high and manifests itself almost immediately after brain damage. However, about 15-20% of the blow progresses, which leads to the greatest loss of function in a day or two. This type of stroke is called developing. In hemorrhagic stroke, the function is usually lost gradually, within a few minutes. For several days or months, some of the lost functions are usually restored, because even if some brain cells die, others are only stressed and can be restored. In addition, some areas of the brain sometimes switch to tasks previously performed by the damaged part. A similar phenomenon is called ductility. Early stroke effects, including paralysis, can be permanent. For example, immobilized muscles are constantly spasmodic, and painful muscle spasms can also occur. Walking, swallowing, clear spoken speech and daily activities can cause difficulty. In addition, various problems with memory, thinking, attention, learning or control of emotions are determined. Depression, hearing impairment or vision, dizziness can also complicate the patient's condition. The process of emptying the intestines or bladder, which is often constantly disturbed, complicates the process. Some complications following a stroke develop due to the direct effect of the traumatic factor on the brain tissue. Others - due to changes in the way of life of a person. suffered from stroke. For example, an inability to move freely can lead to bedsores. Clinical depression can also occur after a stroke. Pneumonia is an inflammation of the lungs, which is a complication of many diseases. Occurs because of limitation of mobility or swallowing problems, when after the stroke in the airways food enters the respiratory tract, which leads to aspiration pneumonia. Urinary tract and / or bladder infections may occur due to the installed catheter set up for collecting urine from patients who have experienced stroke and are not able to control the function of urination. Cramps - abnormal electrical activity in the brain causes convulsions. They occur in patients who have experienced large strokes. Clinical depression is a curable disease that often comes with a stroke and causes unwanted emotional and physical responses to changes and losses. The bedsores are ulcers on the skin resulting from poor blood supply due to reduced motor activity and pressure on certain areas of the body (buttocks, back, shoulders). Limbal imbalance - truncate muscles of the hands and / or feet from immobility or lack of exercise. Pain in the shoulder - arises due to lack of support, weakness or paralysis. Usually this complication is caused by the fact that the damaged hand hangs for a long time, burdening this shoulder. Thrombosis of deep veins - clots of blood clog the veins of the feet due to the immobility of the patient who survived the stroke. Whether rehabilitation therapy is needed, and if so, what should it include? A stroke is diagnosed with several methods: neurological examination, computer scan or MRI scan, Doppler ultrasound and arteriography. Visualization techniques help determine the subtypes and causes of stroke. 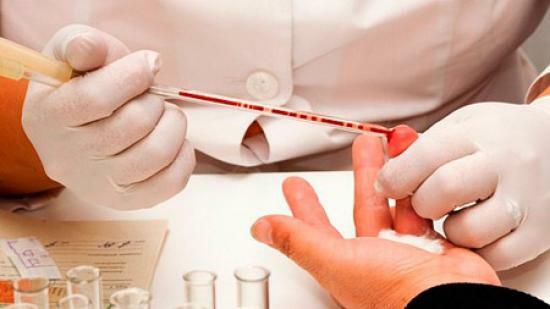 There is still no reliable blood test for the rapid diagnosis of stroke, although clinical analyzes may help in identifying the likely cause of the disease. PSA It is concluded that the patient is asked to smile (U), to speak (Z) and to raise (P) both hands. When stroke, all these actions will be performed with a bigger or smaller violation. Hurt According to this mnemonic reception, a patient with a stroke suspect is asked to smile (Y), to make motion (D) with his hands or feet, to say the word "articulation" (A) or any other complicated expression, and also to make a decision in time (P), because if there is Any violations of the above tests should be promptly called ambulance. A standard 12-lead ECG , featuring large , deeply inverted T-waves. Various ECG changes can occur in people with stroke and other brain disorders. Computer tomography or magnetic resonance imaging of the brain. These tests can detect most hemorrhagic strokes, with the exception of some subarachnoid hemorrhages. They also help diagnose many ischemic stroke, in some cases data are obtained in a few hours after the appearance of the first symptoms. If it is necessary to confirm the diagnosis, then a specialized type of MRI (MRI with diffusion load) is used, which can display areas of brain tissue deprived of blood. In addition, it helps to diagnose ischemic stroke or transient ischemic attack. The level of blood sugar is measured immediately, because in the development of hypoglycemia, symptoms similar to the clinical picture of a stroke can occur. In hemorrhagic stroke, CT or MRI scans with intravascular contrast can identify abnormalities in the arteries of the brain (for example, aneurysms) or other sources of bleeding. If CT and MRI do not allow to identify the main cause of bleeding, invasive cerebral angiography may be performed, but this requires access to the blood flow to the intravascular catheter. 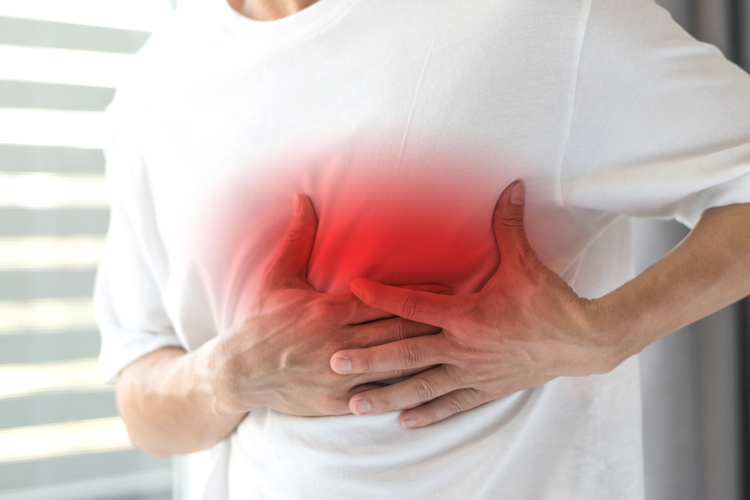 A similar procedure can cause recurrent strokes, as well as complications at the injection site, and therefore this study is used in very limited cases. When the above-mentioned symptoms are detected, with the help of mnemonic techniques (UDAR and PS), first of all an ambulance is called or the patient is delivered to a specialized department / hospital involved in stroke. Before the arrival of the brigade of the medical staff, the patient should not be allowed to eat and drink, since swallowing paths can be paralyzed and then foreign bodies enter the respiratory organs, which causes pneumonia and other diseases. The patient needs to be laid, but not strictly horizontally, and with a raised head (together with a neck) about 30 degrees. If the patient has vomiting, then it is necessary to turn it to the side so that there is no ingestion of vomiting in the respiratory tract. The squeezing clothes should be unbuttoned or removed. In the case of loss of consciousness or respiratory arrest, a cardiopulmonary resuscitation should be performed. If the patient is in a public place, then a portable defibrillator can be used to restore cardiac activity. The gold standard for the treatment of ischemic stroke is a tissue plasminogen activator (alteplase, actilysis, Alteplase IV r-tPA) approved by the FDA (agency of the Ministry of Health and Social Services of the United States). When administered promptly, the drug can save lives and reduce the risk of long-term effects of stroke. Mechanism of action of tissue plasminogen - dissolution of the clot and improvement of blood flow in the brain, which allows elimination of ischemia in areas lacking oxygen. The drug should be used within three hours after the development of stroke or up to 4.5 hours in other suitable cases. Alteplase gives the best chance for a complete recovery of patients who have suffered a stroke. A large clot of blood can be removed mechanically. For this, an endovascular procedure or mechanical thrombectomy is performed.These are some other treatment options recommended by modern medicine. 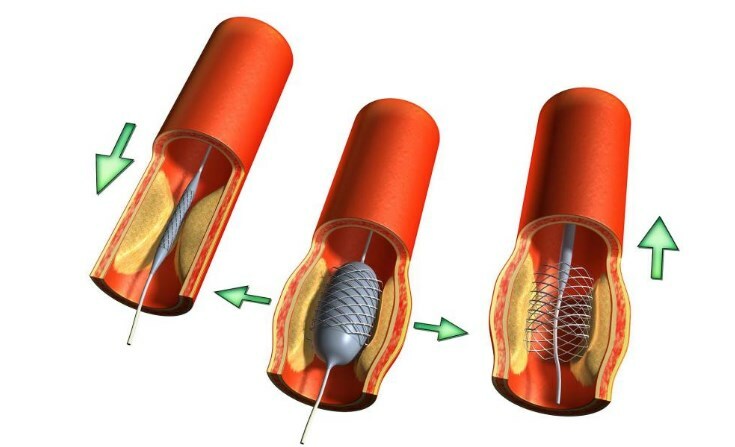 Thrombectomy allows specially trained doctors to use a stent-retriever device that removes a large blood clot. For this purpose, a catheter is inserted through the artery in the groin, which is brought to the blocked artery in the brain. The stent opens and captures the clot, after which it is all removed. The procedure should be completed within six hours of acute stroke symptoms. For some patients, under certain conditions, the procedure may be useful if it is performed even within 24 hours after the onset of the disease. Epsilon-aminocaproic acid - this drug inhibits fibrinolysis and activates thromboplastin production. Anticoagulants in the form of heparin, which prevents the development of embolism. Additionally, neuroprotective and neurotrophic drugs are used, which allow to reduce the negative influence on the neurons of areas with impaired circulation. The catheter, represented by a small tube, is injected through a large artery in the arm or leg and directed to the tissues of the brain. Once the catheter was near the source of bleeding, it with the help of a special substance prevents further rupture of the vessel. This type of procedure is defined as endovascular, resulting in a less invasive effect compared with conventional surgical treatment. Intensive rehabilitation can help many people overcome their disability after a stroke. Exercises and exercises used in rehab, encourage healthy brain areas to learn to perform functions that were assigned to a damaged site. In addition, experts teach patients after a stroke new ways to use their own muscles, not exposed to impact, which allows to compensate for lost functions. Help in retraining old skills and learn new ones as needed. Success depends on the damaged area in the brain, and the general physical condition of the patient, as well as functional and cognitive abilities, the social situation, the ability to learn and the individual relationship. Patience and perseverance are crucial in the process of rehabilitation. Active participation in the recovery program can help the patient avoid or reduce clinical depression. The rehab starts in the hospital, as soon as the patient gets a little physically stronger and becomes able to perform exercises. After discharge, the doctor's appointments may be continued in outpatient settings, in the nursing home, in the rehabilitation center or at home. Professional rehabilitation and physiotherapists can offer ways to alleviate life, and at home - safe behavior suitable for people with disabilities. Family members and friends can contribute to the rehabilitation of the patient.It is worth knowing those consequences that are associated with a stroke, which allows you to better understand and support a person.There are also help groups that can provide emotional support and give practical advice to people who have suffered a stroke and those who care for them. In some cases, the outcome of a stroke may be poor. Excessive damage that affects the consciousness or affects most of the left half of the brain (responsible for speech) can be particularly serious. Usually, the faster people are rehabilitated during the first days after a stroke, the better they will feel themselves in the end. Recovery usually lasts for 6 months after a stroke. In adults who have an ischemic stroke, problems that remain after 12 months are likely to be persistent. In children, the process of improvement continues slowly over many months. Older people are more difficult to rehabilitate than young people. For patients who already have other serious disorders (eg, dementia), the healing is more limited. If the hemorrhagic stroke is not massive and the pressure in the brain is not very high, the result is likely to be better than after an ischemic stroke with similar symptoms. Blood (in case of hemorrhagic lesion) does not damage the brain tissue as it occurs when the oxygen is disrupted (with ischemic stroke). Preventing re-stroke is preferable to their treatment. The primary strategy for preventing primary shock is the management of major risk factors. If a person has a stroke then additional preventive measures are needed. The level of cholesterol should be measured and if it is high, then reduced by special medications. Smoking and the use of amphetamines or cocaine should be stopped. Alcohol should be limited to no more than 2 drinks a day. Regular exercise should be practiced, especially if excess body weight is observed. In addition, regular doctor examinations allow you to identify risk factors that contribute to stroke development. Video HOW TO RETURN A HUMAN TO 100% NORMAL. HOW TO DISCOVER THE STROKE?